for $699,000 with 3 bedrooms and 3 full baths. This 3,232 square foot home was built in 1997 on a lot size of 7.00 Acre(s). 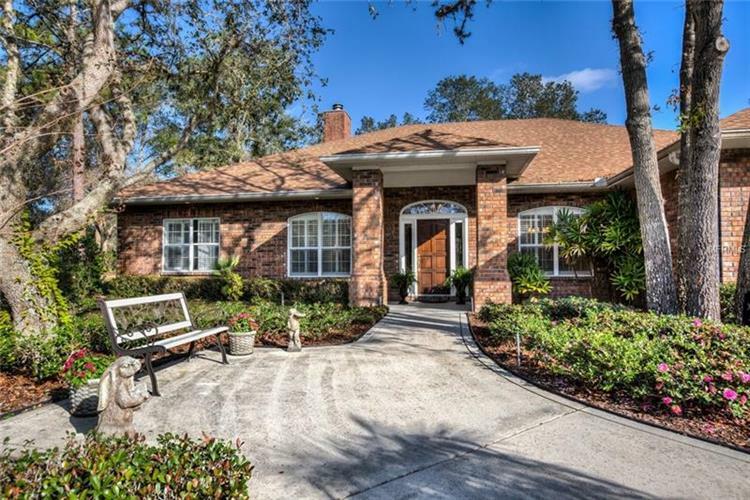 DRAMATIC & SPACIOUS CENTRAL FLORIDA HOME ON 7 ACRES, FENCED AND CROSS FENCED WITH 2 BARNS THAT CAN ACCOMMODATE 6 CARS OR MORE. COVERED RV PAD WITH 40 AMP SERVICE. ALL ROOMS ARE OVER-SIZED INCLUDING THE DINING ROOM, LIVING ROOM OFFICE/STUDY THAT ADJOINS. YOU WILL BE IMPRESSED WITH THE LARGE MASTER SUITE AND BATH. JUST OUTSIDE THE MASTER BEDROOM IS ANOTHER DESK AREA. THE LARGE KITCHEN IS A COOKS DELIGHT, LOOKING OUT ONTO THE FAMILY ROOM AND FIREPLACE. LEAVING THE KITCHEN, PAST THE BREAKFAST AREA YOU PASS THRU THE FRENCH DOORS LEADING OUT TO THE LARGE SCREENED PORCH, LEAVING THE PORCH IS A LARGE GAZEBO FOR ENTERTAINING OR JUST ENJOYING THE OUTDOORS. ON THE GROUNDS THERE ARE 2 VERY LARGE STEEL BUILDINGS, ONE OF WHICH HAS A FULL APARTMENT. THE OTHER BUILDING HAS 1 EFF. APARTMENT. THERE IS ALSO A 30' GREENHOUSE FOR YOUR GARDENING PLEASURE. THIS HOME WAS CUSTOM BUILT WITH IMPORTED NORWEGIAN BRICK. THERE IS NO FRAME OR CONCRETE, JUST BEAUTIFUL BRICK. LOTS OF CROWN MOULDING, A TRUE DREAM HOME. 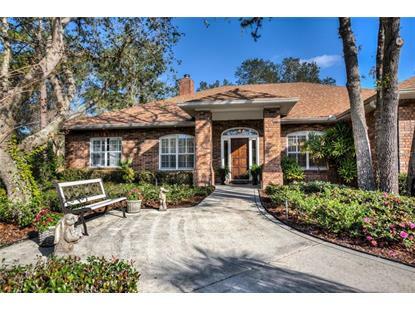 MINUTES TO HISTORIC MOUNT DORA, 1 HOUR TO DAYTONA BEACH and 30 MILES TO ORLANDO.